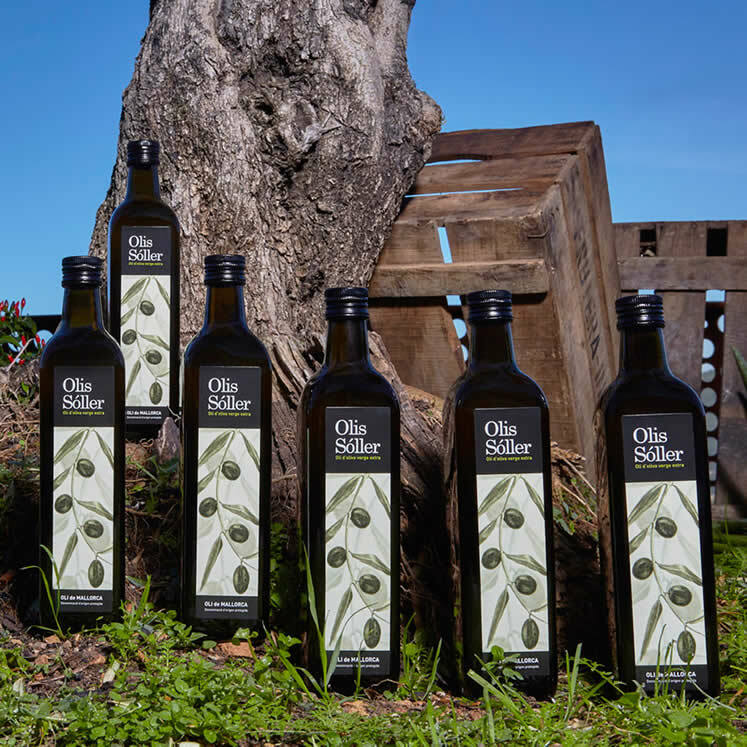 Extra Virgin Olive oil - highes quality! 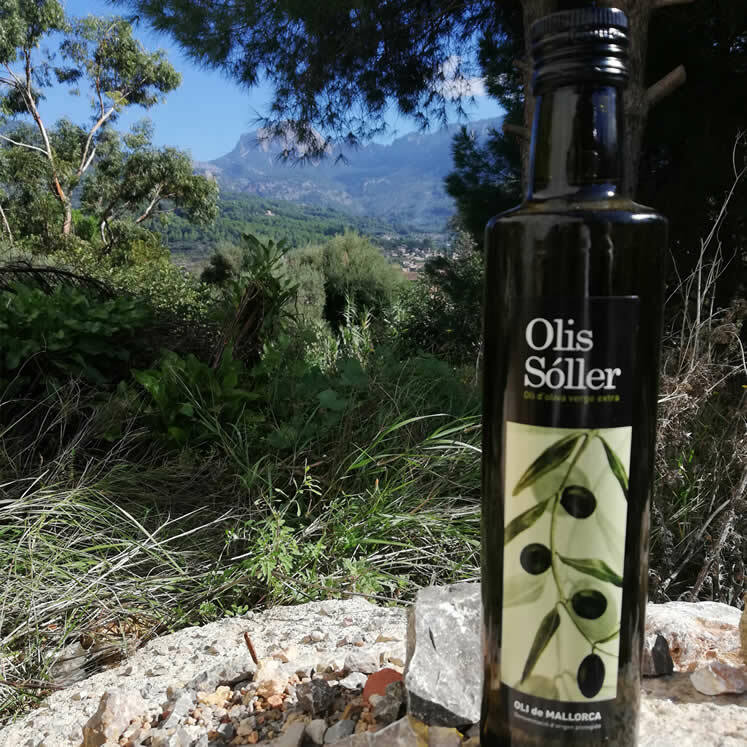 “Olis Sóller” is a very smooth and pure olive oil. 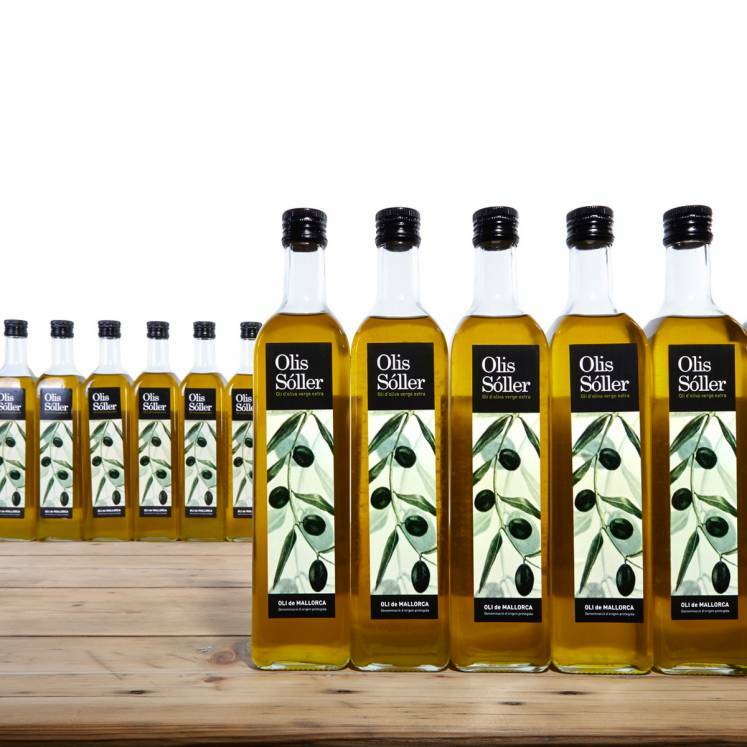 It stands out with its very balanced taste between bitter, zesty and sweet. 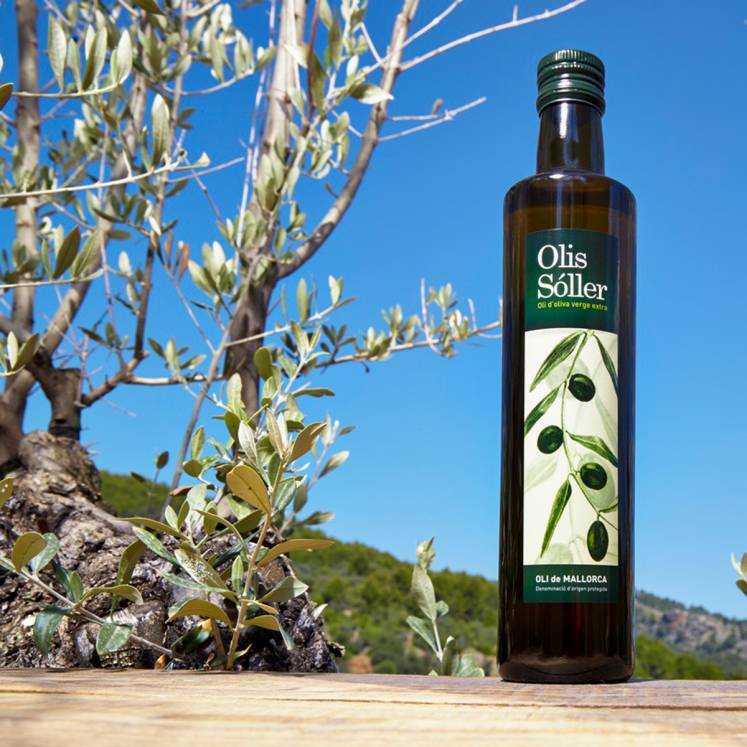 Your taste and senses will be confronted by the sweetness of the islands climate. 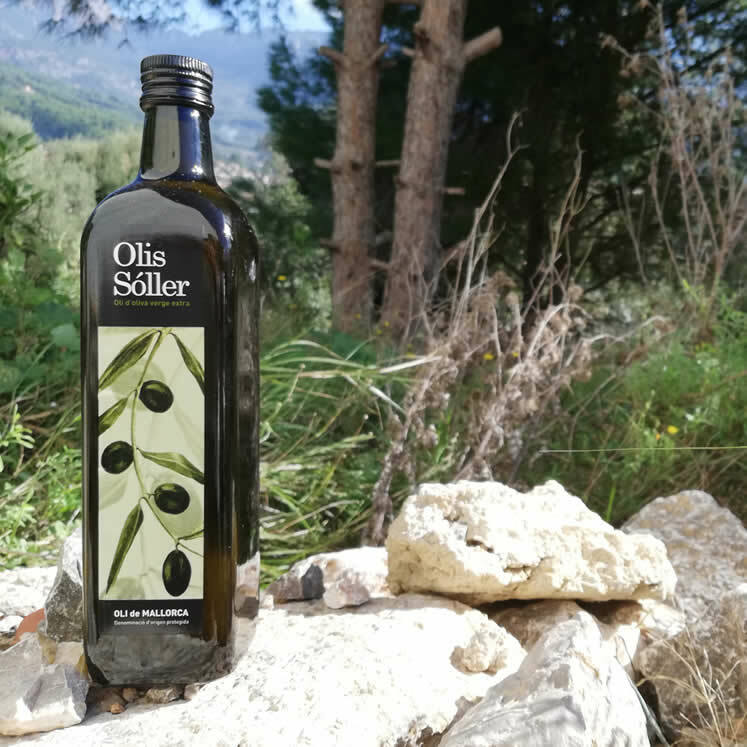 A smell of greenery and fresh grass combines with a fruity nuance, remembering the taste of tomatoes, nuts and artichokes.